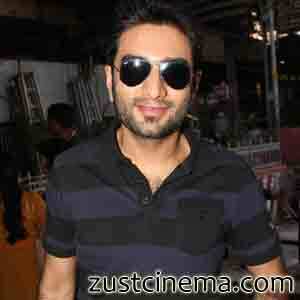 Shekhar Ravjiani now to produce films !. Shekhar Ravjiani one of the musical duo Vishal-Shekhar who has carved himself in the world of music has launched his own production home "hundredframes.com". Shekharhas tweeted on this as "Really happy to announce the launch of my production house along with my old time buddy Prashant Sampat. Check out www.hundredframes.com ,"The production house will help in creating "cutting edge and captivating ad films in India".